Diego Ramires, is an ambitious, focused, and humble senior raised in South Bend who enjoys helping others and his community. Diego does this through volunteering at Healthwin physical therapy clinic, Notre Dame and Holy Cross Catholic School. Diego also finds time to be part of his school’s soccer and track & field team, which have played a major role in him learning to become focused under pressure. The things that Diego values the most are his strong faith and family ties. 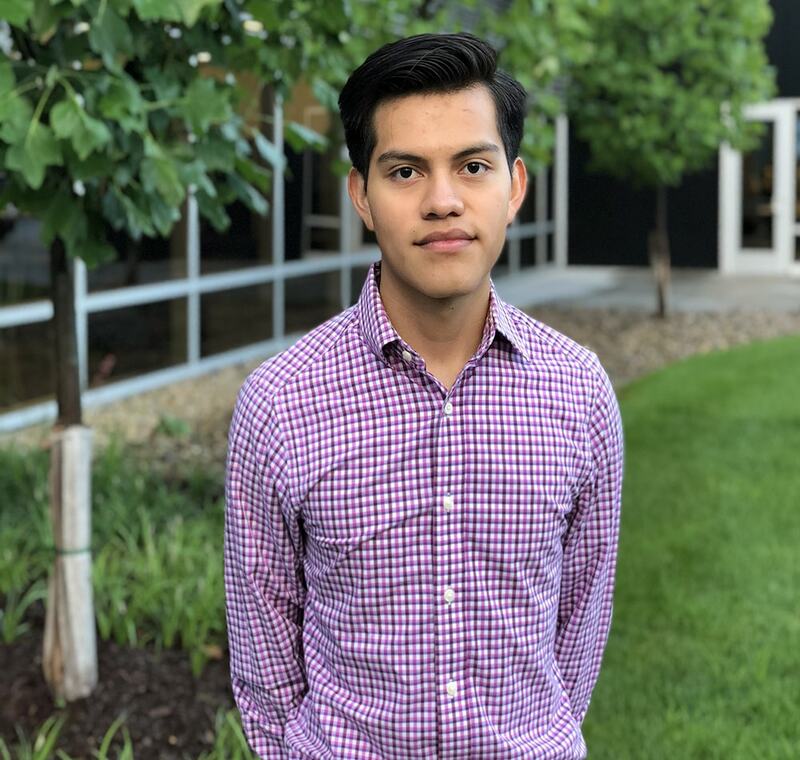 Being born outside the U.S. and constantly moving during his childhood has taught Diego the strengths of respect and learning to adapt well in any environment. Diego plans to attend IU Bloomington and pursue a major in international business given his love and dedication to learning new languages. Given the opportunities at Startup Moxie, Diego is hoping to see the behind the scenes of local businesses and what makes them successful.